If you live in or visit any major city, you will find the new phenomenon of motorized scooters zipping along the streets. Walking the sidewalks, you may see people zooming by, off to run an errand, get to a meeting or catch up with friends. Typically it will be young people riding these scooters. Most curious to me, once the errand is run or the friend met, the scooter will be left wherever the heck the driver wants. This leaves the office park where I work or other metropolitan areas looking like a messy, disorganized playground. As a mother, it makes me crazy to walk by and see these things tossed aside when the user is finished. The scooters are proliferating, however, so they must be serving a need that established modes of transportation are not. 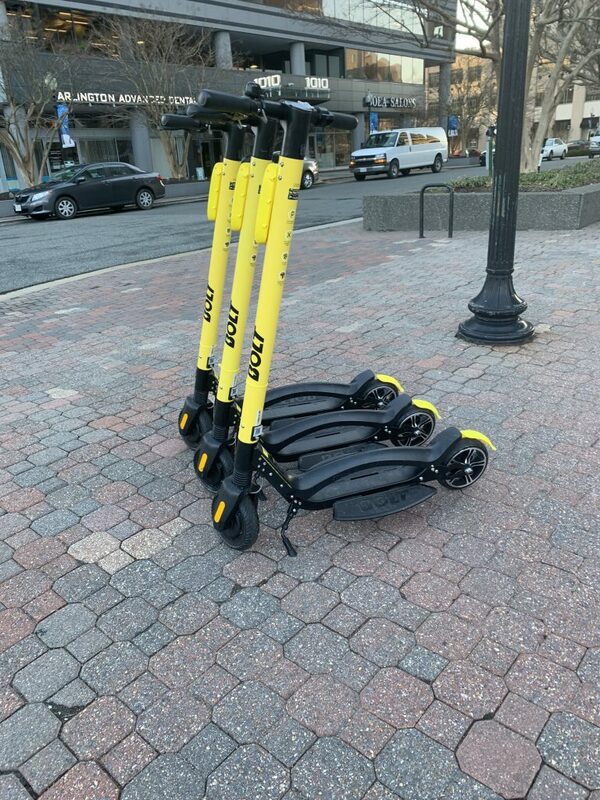 One of the unique aspects of these scooters is that they are undocked. (Even something as transient as bike share rentals are linked to a particular location.) You just use the app to find the nearest one, then hop on and go. One day as I passed a group of these scooters on the sidewalk, the concept of being undocked made me think about the young people whose stories we hear in the qualitative research study Going, Going, Gone: The Dynamics of Disaffiliation of Young Catholics (Saint Mary’s Press, 2017), and how many young people are “undocked” to a particular church or faith practice. At a time when we are struggling to attract and retain young people into the church, what can this trend of undocked scooters teach us about the needs and wants of those who consume them? I think the undocked scooter model offers some real benefits that the church may want to consider. Meeting People Where They Are: On-demand availability is becoming a necessity in products and services across many markets. How can the church become more flexible in how it makes itself available to people? A friend of mine and I recently discussed whether it would ever be possible to go to reconciliation online. Apps can now connect you with a doctor and deliver a confidential diagnosis and even a prescription order. Could this translate to church? Neither of us knew the answers, but it was sure interesting to ask the questions. Personalized Service: How much of the business of parishes is locked behind a curtain of polices, paperwork, office hours, and a secretary/gatekeeper? Are the ministries offered welcoming and accessible to a variety of people, with a range of ages and backgrounds? What parts of parish life might be automated, or at least made digitally available? For example, can a parent register for a sacramental prep class online? Are mandatory meetings offered via the web for those who can’t make it in person? Are people able to contribute electronically if they are not registered members of the parish? Do electronic notifications communicate what is happening at the parish on topics parishioners find relevant? 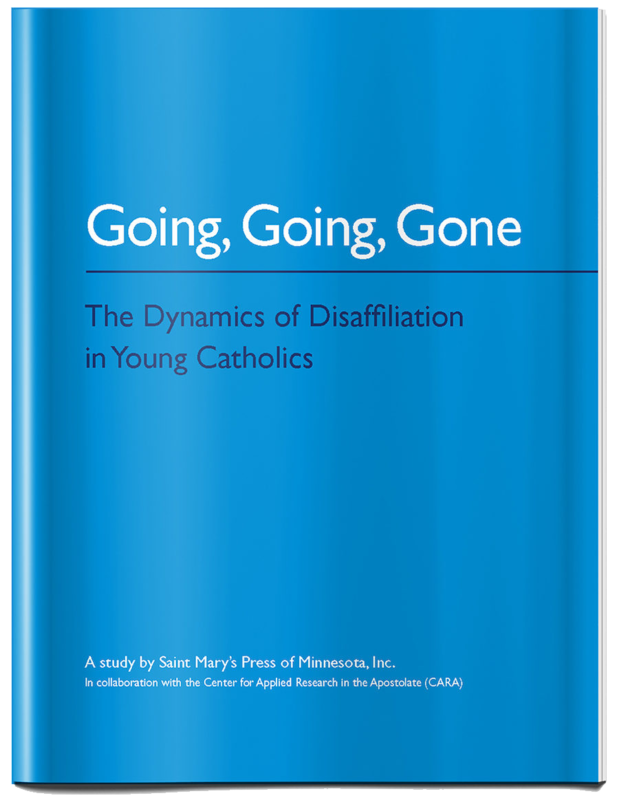 Could technology differentiate the experience of parish membership, maybe provide some opportunities for a more personalized parish life without fundamentally changing anything other than convenience? Functional on Multiple Levels: Not only do these scooters get people from point A to point B, for some, they also provide additional income. Customers can sign up to collect and charge the scooters and get paid for it! Not only does this create a self-sustaining subculture, it also provides an actual service above and beyond product consumption. Now, I’m not advocating that we start paying people to come to church, but what do our parish communities do to improve the socioeconomic lives of young people? The answer may vary based on location and the vibrancy of one’s community, but are there ministries that provide professional mentoring and networking opportunities for parishioners? Wouldn’t it be great if job-seekers could look on their parish website to see if any business owners were looking for help? What if parishes partnered with universities to provide college credit for internships? How are we serving the “Undocked”? If Going, Going, Gone teaches us anything, it is that there are passionate young people seeking meaning in life and wanting to do good in the world. Are we making ourselves available in multiple places to our “undocked” young people, or are we demanding they come to us? If they do come to the church, are they being welcomed and their input, participation, and leadership invited, or are they being asked to conform to a preexisting structure and to otherwise adapt in order to be accepted? Are we taking a critical look at what is and isn’t working? Are we asking what may be negotiable in the way we have always done things? More questions are posed here than answers. I welcome responses, challenges, other questions and observations. In the meantime, I will keep trying not to trip over the undocked scooters on the sidewalk, and I will keep looking for inspiration in unexpected places. Andrea D. Chavez-Kopp serves as the Assistant Director for Educational and Formation Programs for the National Catholic Educational Association. She is also a consultant, freelance writer, and thought leader in the area of educational technology. Connect with her on Twitter @adkopp76. What an amazing article! Love the style, thought and creativity. Exceptional share! This article is amazing and so right on.